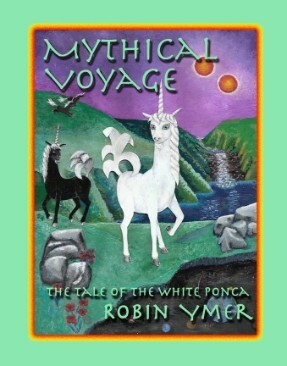 When a strange progeny, Bibi, is born within a colony of fantastic creatures, the Poncas, all witness the beginning of the end of a long lost legend. But Bibi's peculiar destiny is unknown to all and she and her father embark on a quest to find the answer: Will they solve the mystery of Bibi’s existence?" The second in the Savant "Color-Me-Please" series.